We are delighted to announce that Nederburg Wine will be hosting a tasting event on Tuesday 13th November to promote their 2018 #doyourpart campaign with Cellar Master Andrea Freeborough. 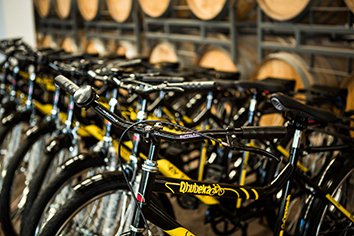 South Africa’s most awarded winery, Nederburg, has confirmed a £1m investment in its partnership with Team Dimension Data who ride for South African Not-For-Profit Qhubeka. Nederburg has been sponsoring the cycling team since 2016 with the associated #doyourpart campaign now running into its second year. The #doyourpart campaign works towards raising funds that will assist in mobilising communities across Africa with bicycles. Nederburg and Qhubeka are united by their passion to help Africa’s rural population who suffer from limited means of transportation. As a result, communities have to walk long distances and are unable to access the most basic amenities. 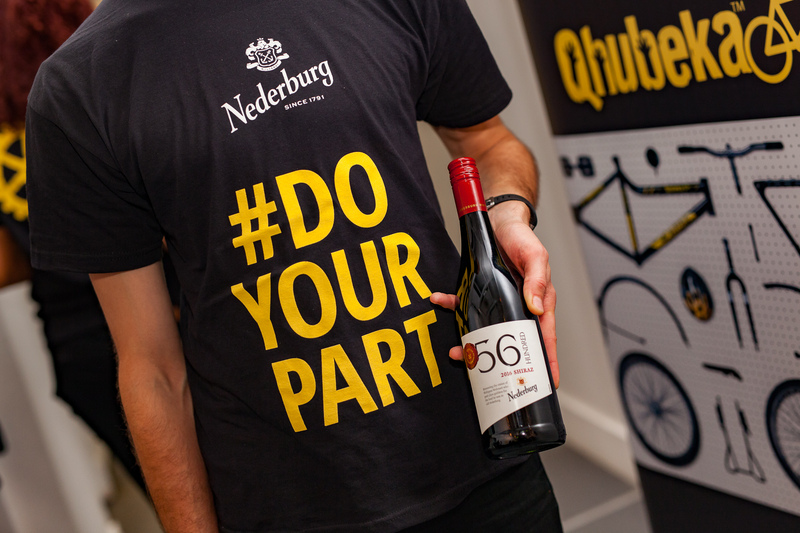 As part of the #DoYourPart 2018 campaign, Nederburg is continuing to support by donating 5p from every purchase of its select 1791 range and 56 Hundred range wines, to the Qhubeka charity. The #DoYourPart wines will stand out on the shelves by their specially designed neck collars, which also include details on an exciting competition to win a Cervelo road bike. The 1791 range will be available nationwide in selected Sainsburys stores with prices starting from £4.85. The Nederburg 56 Hundred range will be available nationwide in selected Tesco and Asda stores, with prices starting from £5.75 and will be available until summer 2019. We’re excited to be working on this event held next Tuesday at the Oakley Store in Covent Garden. For further information on the Nederburg partnership with Team Dimension Data for Qhubeka to mobilise communities across Africa, visit http://www.nederburgbelieves.co.uk/ or contact Clementine Communications on 020 7471 8730.